Research shows that an automated pharmacy care plan providing consistent patient assessment and monitoring has myriad benefits for a specialty pharmacy’s ability to intervene appropriately and effectively to improve patient outcomes. However, there’s still much to be desired when it comes to widespread use of these systems as a fundamental component of a pharmacy’s operations. 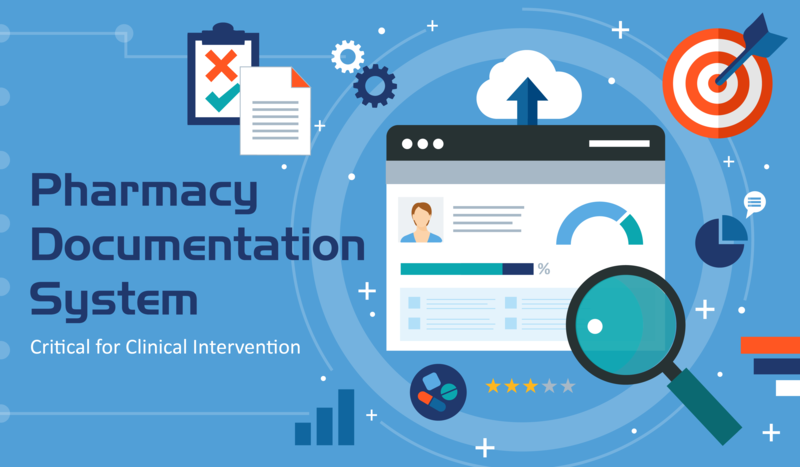 When searching for the right clinical intervention documentation platform, pharmacies should strive to look for comprehensiveness and flexibility in data collection, analysis, and reporting capabilities. 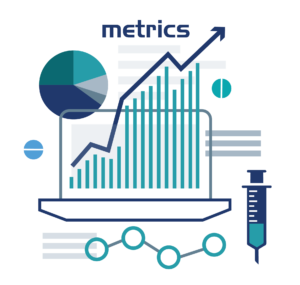 In order to extract actionable conclusions and clinical significance from documentation efforts, it’s important for a specialty pharmacy to determine which data points should be documented, how they’ll be measured and interpreted, and how best to standardize the documentation process to maintain consistency and reliability in the data output. These strategies and results will differ for each pharmacy and its mission statement, specialty areas, and goals. Pharmacies should strive to establish standard operating procedures (SOPs) to ensure that all interventions are recorded accurately and consistently, while clearly defining which activities will be documented as intervention versus regular job activities. Identification and management of side effects of current therapy, including clinically important drug-drug and drug-food interactions as well as potential adverse drug events. All patient education efforts, touch points, and attempted touch points. These can include phone calls, text messages (if using an SMS-based program for strategies like medication reminders), emails, and onsite therapy administration and follow-ups. Adherence and persistence metrics pertinent to drug administration, including number of injections and oral medications that have been prescribed and refilled. Any suggested changes in therapy as a result of order clarifications, drug dosage or selection errors, potential substitutions, or duplications in therapy orders or administration, as well as failure to meet drug use guidelines and medication use without indication. Formulary and medication selection, pharmacy care plans, and discharge plans. In addition to outlining which data points and triggers are most helpful for implementing and measuring interventions, pharmacies should also determine whether each activity can be categorized as having severe, moderate, or low significance to the clinical care process. Comprehensive-yet-efficient data capture. Clinical staff and administration should be able to fill in data with minimal time spent in the platform and minimal keystrokes to complete the process, thus helping to encourage full participation from all members while minimizing inaccuracies and straining of employee time and resources. Communication with other data streams. Today’s specialty pharmacy has multiple sources of critical data. Top-performing documentation platforms use API functionality to access and retrieve these diverse data points, which are then incorporated into analysis and reporting capabilities for a 360-degree view of the patient journey and clinical intervention opportunities. 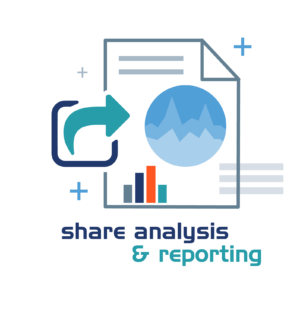 Ability to share analysis and reporting. In order for clinical intervention data to be truly useful, pharmacies should be able to assemble final output and conclusions into an easily-digestible, sharable format. This allows clinicians and managers to collaborate with internal and external stakeholders to identify key areas of importance in regards to each relationship. Easy implementation into current operations. In many cases, specialty pharmacy managers are deterred by perceived conflicts and complexities in implementing a stronger clinical intervention documentation platform. Today, organizations have better options than ever for tools that streamline the process and incorporate smoothly with minimal disruption to the daily workflow. TherigySTM was designed with documentation in mind. The platform features hundreds of pre-configured and customizable assessments, from patient history to discharge data and all touchpoints in between. To create an intuitive and comprehensive database, these assessments use answer-based branching logic. The use of functions like radio buttons, dropdown lists, and checkboxes ensure that the data capture process is standardized and streamlined. TherigySTM integrates with several of the industry’s top dispensing platforms, and uses these multiple data streams to provide pharmacies with adherence risk scoring triggers aimed at improving clinical interventions and maximizing patient outcomes. To learn more strategies and tools for improving your specialty pharmacy’s outcomes, register for our upcoming webinar on Dec. 13, 2017.